Indoor Farming: Could Aeroponics Be the Answer to Food Problems? In 2011, the United Nations’ Food and Agricultural Organization (FAO) conducted a study on the dietary land requirements across nations. The results indicate that richer countries have larger dietary land requirements compared to countries with lower gross domestic product per capita. As nations get richer, peoples’ diets become more diversified. In theory, if the world adopts a more diverse dietary requirement, all habitable land would need to be converted to agriculture land. Not only is converting all land to agriculture impossible, but it’s also an inadequate means to solve the impending food security crisis. Factor in the growing population, global food demand is increasing exponentially. In this context, food producers are looking for ways to increase crop yield while using fewer land resources. Amidst the current looming food security issues, the aeroponics growing system offers a promising possibility. What is the Aeroponics Growing System? Aeroponics is one of the six basic types of hydroponic plant-growing method. Essentially, the aeroponics growing system is a soilless growing method amid available offerings of sustainable urban agriculture. Using a platform to support the plants with this method, farmers or gardeners suspend and expose the roots in the air. And every few minutes, a nutrient solution is sprayed directly to the roots. The aeroponics growing system is considered the most technologically-advanced hydroponic method of its kind. The system sets the ideal environment for crops where grow lights are placed on top, aiding in the chemical process of photosynthesis. It is also a method where nutrients are sprayed directly on the roots. With the efficiency and precision used in the aeroponics growing system, it’s like plant growth on steroids. Compared to plants grown on soil, the aeroponics growing system produces a yield three times higher. Moreover, without the intervening medium that is the soil, the plants are healthier and carry a richer flavor profile. Similarly, this closed-loop system helps growers save on fertilizer costs by as much as 60 percent. Nutrients that are not absorbed by the plant trickle back to the reservoir and get recirculated. But the most important advantage of the aeroponics growing system is the fact that it is space-saving. This farming method uses only one-tenth of the space required by traditional farming methods. With less space required and higher crop yield, the aeroponics growing system makes an ideal farming method, especially in highly-populated urban areas. In fact, there are several companies boldly paving the way with this method toward sustainable urban agriculture. 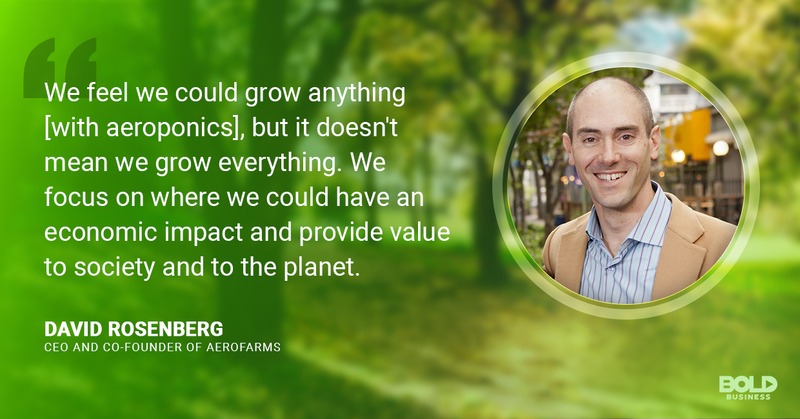 AeroFarms is an urban agricultural company based in New Jersey founded in 2004 by David Rosenberg, Ed Harwood, and Marc Oshima. Using patented aeroponic technology, AeroFarms is taking indoor agriculture to the next level, contributing to sustainable urban agriculture. Their technology includes smart aeroponics misting system, precise LED lighting technology, and monitored, micronutrient- and macronutrient-optimizing plant growth. Fast Company has included AeroFarms in its list of the Most Innovative Companies in the World for 2019 in the Data Science category. Freight Farms’ mission is to bring people closer to their food source. Through Greenery™—the company’s container farming technology—Freight Farms empowers people to grow their own The result is the production of local, fresh, flavorful and sustainably-grown greens all year round. Founded by Jon Friedman and Brad McNamara in 2010 at Boston, Freight Farms now has a global footprint with more than 200 farms in 38 states and 13 countries. BrightFarms believe that the “Future is Local and It’s Already Here”. With four farms located in Rochelle, Ill., Culpeper County, Va., Bucks County, Pa., and Wilmington, Ohio, BrightFarms provides communities access to fresher, pesticide-free and tastier produce. 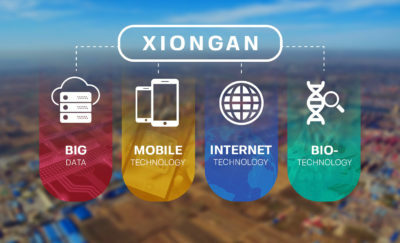 Naturally, the agricultural technology startup has robust financial backing which includes Catalyst Investors, WP Global Partners and Cox Enterprises. 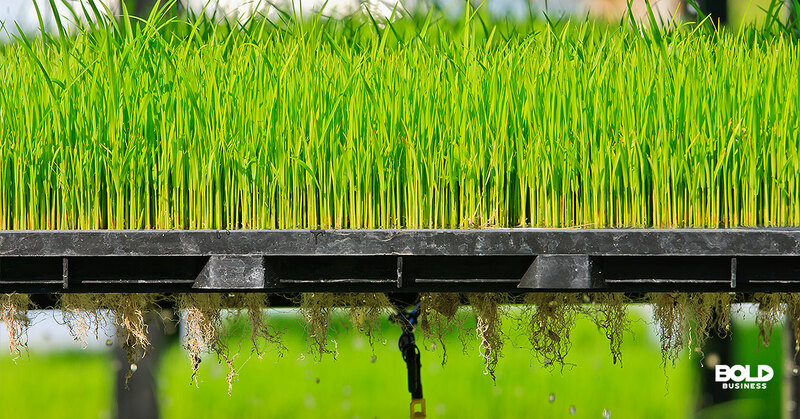 The future of food production may lie in aeroponics growing systems. SproutsIO provides consumers the option to grow their own fresh produce regardless of the climate and gardening skills. Founded in 2013 by Jennifer Farrah, the company is trying to shift from being dependent on industrial agriculture to food production through grower participation. The company uses a hybrid system which combines the benefits of hydroponic and aeroponics growing system. Indeed, SproutsIO aims to “reposition people from the end of the supply chain to the center of their food cycle”. Hanging Hydroponics is a manufacturer of indoor garden systems based in Colorado. With aeroponics as their flagship product, Hanging Hydroponics is passionate in urban farming or sustainable urban agriculture. A group of engineers and vertical farm experts built the company. Tiger Corner Farms is a container farming system founded by father and daughter team Don Taylor and Stefanie Swackhamer. Tiger Corner Farms was their answer to the problem of the lack of locally-sourced food and of the inaccessibility to healthy food on a daily basis. 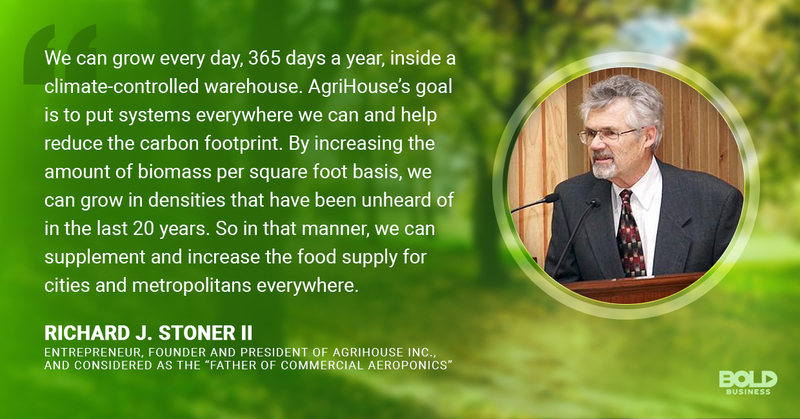 With the aeroponics growing system of Tiger Corner Farms, one can grow plants between 3,000 to 7,000 plants per month. While using 95 percent less water, the farm needs only 35 days for the completion of a plant’s life cycle. Plus, the farmers grow the plants without the aid of pesticides and herbicides. Undoubtedly, with the introduction of better farming practices and improved seed variety, and the institution of tools to better control the environment, crop production has increased globally. For instance, in the last decade—from 2005 to 2014—, the U.S. has contributed 38 percent of the maize production and 35 percent of the soybean crop yield globally. However, the reality of extreme climate changes, drought, and the booming population is real. And experts worry that that yield may not be enough to curb the looming food security problem. 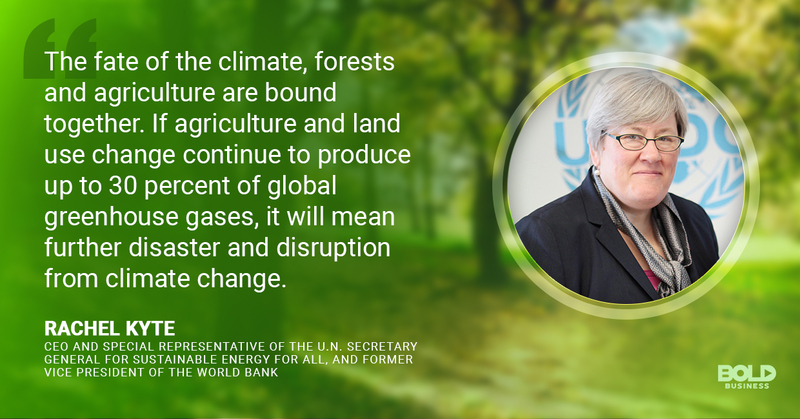 Climate changes and the dwindling of natural resources may well be beyond our control. 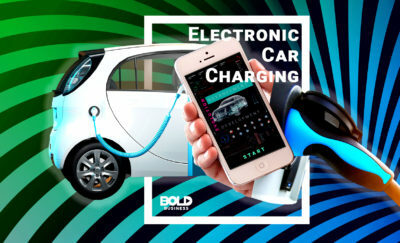 But the development of technologies that can address these threats is underway. The aeroponics growing system is still in its infancy stage. Nevertheless, in the not-so-distant future, we may literally be harvesting the fruits of our labor from thin air.